Dr. Amy Person has been the Health Officer for the Benton-Franklin Health District since 2011. Prior to joining BFHD, she was a primary care pediatrician in Milwaukee, WI for 18 years, working with teen mothers and inner city families. Recognizing the impact of health disparities on the lives of her own patients, she pursued a career in public health to better address prevention and the social determinants of health at the population level. 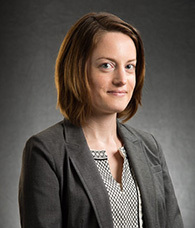 She holds a medical degree from University of Illinois as well as a master’s in health care informatics and a GIS (geographic information systems) certificate from University of Wisconsin. Heather Thomas has more than 15 years of experience in strategic communications and community outreach, largely in the public sector. Heather’s passion is helping to translate complex and technical information into messages that resonate with the public. She is currently responsible for communications and government relations at the Snohomish Health District, as well as managing the agency’s public affairs and policy programs. Heather has been involved in a variety of local and statewide public health efforts, particularly as they relate to strategies for the opioid epidemic, foundational public health initiatives, and potential shared service approaches within Region 1 (Snohomish, Skagit, Whatcom, Island and San Juan Counties). 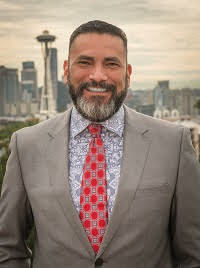 Dr. Reyes received his Doctor of Nursing Practice, and Masters’ degrees in Nursing and Public Health from the University of Washington. He holds a Bachelor of Science in Nursing (1983) from Seattle University. He is board certified in Advanced Public Health Nursing. 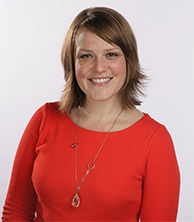 Sharon Beaudoin is the Chief Strategy Officer at WithinReach where she oversees programs, communication and public policy efforts that help make the connections Washington families need to be healthy. During her 14 years at WithinReach, Sharon has fostered enormous growth for the organization including growing the reach and depth of services offered such as food and nutrition support, health insurance enrollment and access, and immunization policy development. Most recently she has played a big role in helping Washington build and implement the national Help Me Grow model which improves developmental outcomes by increasing access to child health care, early education, and community resources for young children. Sharon has a Master’s degree in Public Health from the University of Washington and is a Registered Dietician. Prior to joining WithinReach, she worked for the WIC program at Public Health – Seattle & King County. Seth Doyle is Manager of the Community Health Improvement Program at Northwest Regional Primary Care Association (NWRPCA), a membership organization for Community Health Centers in federal Region X (Alaska, Idaho, Oregon, and Washington). In this role, Seth leads NWRPCA’s efforts around social determinants of health and health equity, Community Health Worker workforce development, outreach and enrollment, community partnering and coalition building, and adverse childhood experiences (ACEs)/trauma informed care. Seth joined NWRPCA in 2007 as Migrant Health Coordinator, providing training and technical assistance to migrant health grantees in region X. Prior to joining NWRPCA, he worked as a Health Educator and Case Manager for the Urban League of Rhode Island. 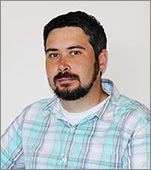 Seth holds a master’s degree in Latin American Studies with a Public Health minor from the University of New Mexico. Seth’s research interests include migration, health, and human rights and he has studied and conducted field research in Colombia, Costa Rica, Cuba, and Mexico. A native of India, Paj Nandi has lived in the U.S. since 1997 and happily calls Seattle home. Early in his career, he did fieldwork in India and Thailand where he understood firsthand the value and efficacy of using culturally relevant and community-informed approaches to improve population health. In his role at DOH, Paj is responsible for forming and maintaining strategic partnerships with non-governmental and community-oriented organizations, statewide associations, and academic institutions, with a particular emphasis on achieving health equity. Paj earned an MPH from the George Washington University in Washington D.C.At home, Paj devotes his energy to learning Indian vocal classical music, contemporary dance, and yoga. He is an active member of Trikone Northwest, a grassroots LGBTQ organization serving South Asians in Washington and volunteers with YMCA’s Powerful Schools program at his neighborhood elementary school. Julie is responsible for the vision, leadership, planning and implementation of a Public Affairs plan that promotes Foundation for Healthy Generation’s mission through public policy. Julie’s public policy advocacy and legislative work is recognized by Philanthropy Northwest, Washington State Department of Social and Health Services’ Division of Alcohol and Substance Abuse, Community Anti-Drug Coalitions of America (CADCA) and the National Network for Safe and Drug-Free Schools and Communities. Currently, Julie serves as the past president of the Washington Association for Substance Abuse and Violence Prevention. Prior to her arrival at Foundation for Healthy Generations, she was the deputy director of the Washington State Traffic Safety Commission. She served as the agency’s legislative liaison and a member of the inter-agency work group on drugs. Anne Burkland has been in legislative politics for almost a decade. She worked at the State Legislature developing messaging and implementing media plans to advance the policy goals of multiple legislators. Burkland continued this work while working for King County Councilmember Joe McDermott who chaired the King County Board of Health. It was there that she began working on public health policies. Burkland has also lobbied state government on different policy priorities to improve the public’s health. She appreciates the community based approach public health takes to improve our region’s health. Adrian Dominguez is a Los Angeles native. He received his undergraduate degree in 1989 in Physiology/Cell Biology from the University of California at Santa Barbara. In 1988 he was awarded the Harvard University Health Professionals fellowship to attend Harvard University in Cambridge, Massachusetts where he studied Neurology and was introduced to Public Health. He received his Masters of Science in Epidemiology and Bio-statistics from the School of Public Health at the University of California at Los Angeles in 1992. 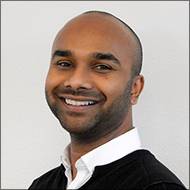 Adrian has worked in AIDS Epidemiology, quality and risk management for acute and long-term care hospitals, community health assessment and evaluation. Adrian has been the Scientific Director at the Urban Indian Health Institute since 2015 where he is responsible for the oversight of scientific research and projects that impact the American Indian/Alaska Native population nationally. 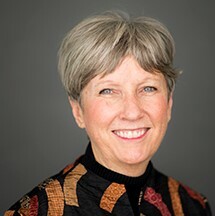 Debra French is the Executive Director for the Washington State Dairy Council, which is a 501(c)3 non-profit organization dedicated to the promotion of lifelong health and enjoyment of food through leadership in nutrition education. Go to EatSmart.org and discover this amazing resource. She is also the Senior Director of Nutrition for the Dairy Farmers of Washington where she is responsible for the development and implementation of dairy nutrition marketing programs such as the Seattle Mariners radio promotions and nutrition advertising, the Seattle Seahawk "Fuel Up To Play 60" partnership and "Healthy Moms, Healthy Kids" media campaign.A registered dietitian and nutritionist, Debra French believes strongly in communicating the value of nutrition and an active lifestyle with the public. Debra has authored numerous nutrition education programs, resources and curricula not only for the Washington Dairy Council but for other foods and food groups as well. 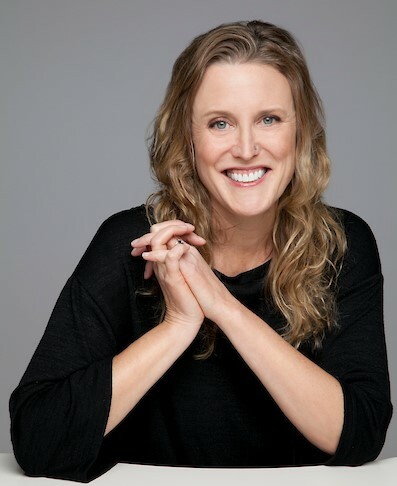 She has created over 100 printed consumer resources, written articles for various publications and has provided radio and TV interviews on nutrition-related topics. She is both nationally and locally known for her presentations and is a nutrition reviewer for several organizations such as the Society for Nutrition Education and Behavior. Jan Ward Olmstead (Barbareno, Chumash), was born and raised in Santa Barbara, California. 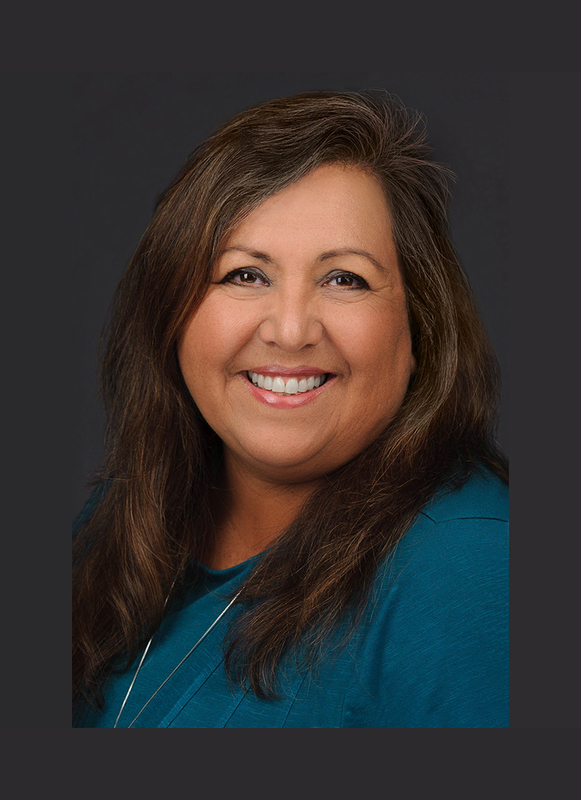 Jan is a private consultant and currently leads the public health policy and project work of the American Indian Health Commission for Washington State. She brings an understanding of evidence-based public health from working with tribal communities and 35 years of public sector experience in health policy, public administration, and tribal and intergovernmental affairs. In partnership with tribal leadership, tribal health programs, and community members, Jan has helped create Native approaches to public health work that draw on unique cultural resources, community vision, and the engagement of tribal elected officials. Jan earned her BA with an emphasis in strategic planning and leadership and an MPA in Tribal Governance from The Evergreen State College in Washington State. She is pursuing a master certification in the NEAR Science (Neuroscience, Epigenetics, ACE’s and Resilience) evidence-based training based on the Adverse Childhood Experience Study (ACEs). She does this work from the context of a seven-generational view of trauma impact on key developmental stages, early childhood through adolescence, and the historical trauma experienced by Native people. 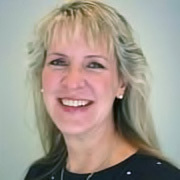 Julie Osgood is the Vice President of the Clinic Network at UW Medicine | Valley Medical Center. She provides leadership to the ambulatory network and is responsible for operations, performance improvement, patient safety, population health and care transformation efforts. Prior to coming to Washington, Dr. Osgood spent 19 years working at MaineHealth, a large integrated healthcare delivery system in Maine. 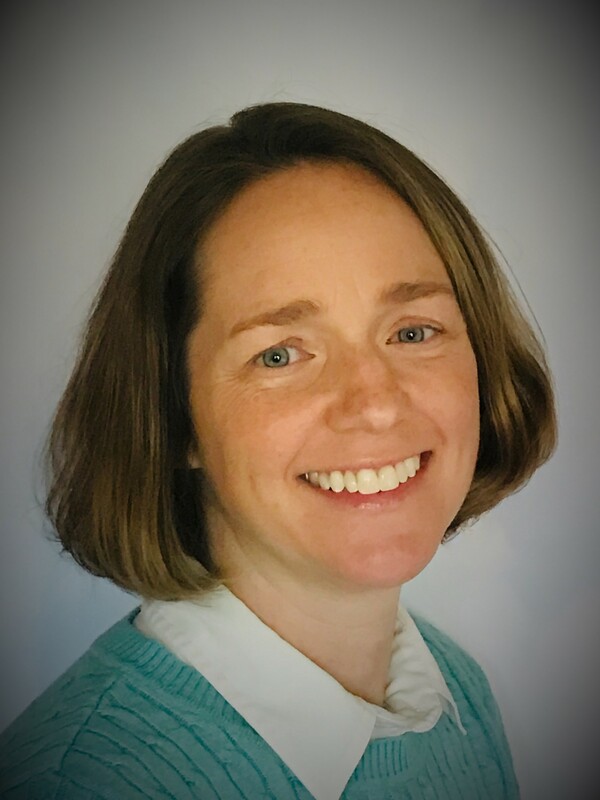 She held a leadership position in the Center for Health Improvement, overseeing population health programs that utilized clinical, community and policy strategies to improve care and outcomes in Maine and New Hampshire. She served as President of the Maine Public Health Association, Chair of the American Lung Association Leadership Board in Maine, and served on the boards of numerous organizations, including the Muskie School of Public Service’s MPH Program, the Maine Center for Public Health, the Hanley Health Leadership Development Program, and the Bicycle Coalition of Maine. Dr. Osgood holds a master’s degree in Health Policy and Management from the Muskie School of Public Service at the University of Southern Maine and a Doctorate in Public Health Leadership from the Gillings School of Global Public Health at the University of North Carolina, Chapel Hill. Jack has been on faculty in the School of Public Health since November of 1994. In his emeritus role, Jack advises students, chairs thesis and capstone committees, and links students with community projects. He is an affiliate with Cedar River Group where he is involved in health reform. 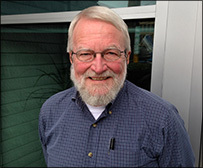 In his long career Jack has served in numerous leadership positions, including as the Director of the Northwest Center for Public Health Practice, Associate Director of the Health Policy Analysis Program, Senior Consultant with the Robert Wood Johnson Foundation, and Director of the Seattle Health Services Division at Public Health- Seattle & King County. 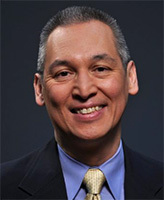 He was awarded the School of Public Health Community Service Award in 2003 and the Washington State Public Health Association Public Health Leader of the Year Award in 2008. Ginny Weir is the program director of the Dr. Robert Bree Collaborative. The Bree Collaborative was established by the Washington State Legislature to bring together public and private health care stakeholders to identify specific ways to improve health care quality, outcomes, and affordability in Washington State. Stakeholders are appointed by the Governor and develop recommendations around health care services for the Health Care Authority and for the health care community. 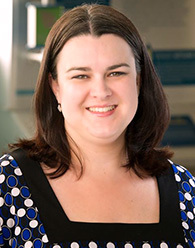 Ginny has a background in health policy and health services delivery research and practice change. She seeks to strengthen the relationship between public health and medical. She has a Master’s Degree in Public Health from the University of Washington and a Bachelor’s Degree in Psychology from the University of California at Berkeley. 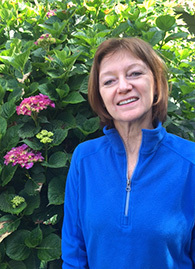 Jo Ann Walsh Dotson is an Associate Professor at Washington State University College of Nursing in Spokane, WA. Her research interests include public health, with a special focus on the maternal child health population and rural health promotion. Her dissertation topic was evaluation of home visiting services for high risk pregnant women. Dr. Dotson’s career includes staff and leadership positions in maternal child health settings, including nursery, NICU, PICU, ER and public health settings in Texas, Colorado and Massachusetts and Montana. She worked in Montana state government from 1990 - 2010, serving in the Maternal Child Health Bureau and Primary Care Office and for the last 13 years as the Title V Maternal Child Health Director for the state. Dr. Dotson was a faculty member at Montana State University and Carroll College before moving to Washington state. She is the director of the BSN Program at WSU CON. Dr. Dotson Received her PhD in Nursing from Oregon Health & Science University, her Master of Science in Nursing from the University of Texas at Austin and her Bachelor of Science in Nursing from Baylor University in Texas. 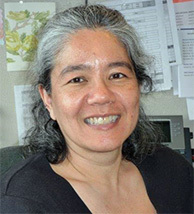 Kim Nguyen manages WSPHA’s communications, operations, programs, and supports the development of its strategic direction. She has an MPH from the University of Washington and is a registered dietitian. 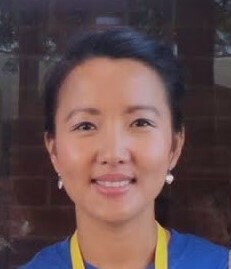 Prior to joining WSPHA, Kim worked in health education and community health promotion at the University of Portland School of Nursing and Tuality Healthcare in Oregon. Born in Vietnam and raised in Seattle, Kim is especially interested in the intersection of culture, generational experiences and health. Outside of work, Kim enjoys cooking from scratch, playing outside and traveling the world.